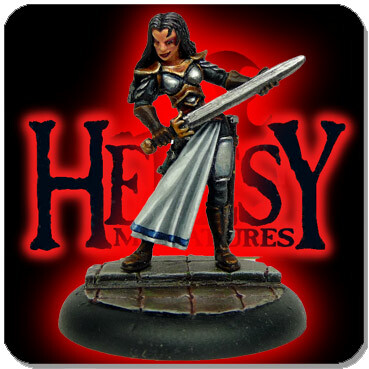 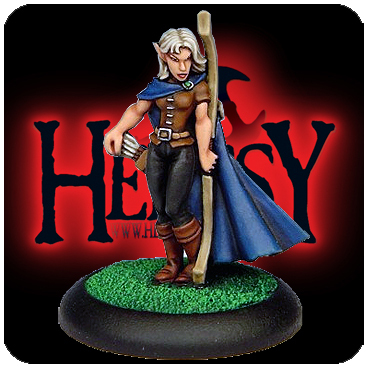 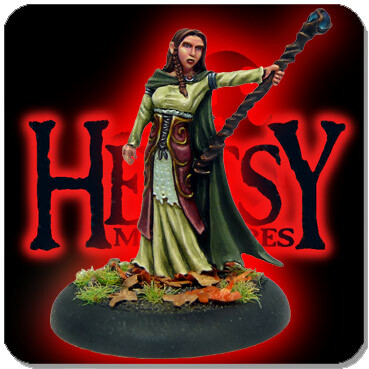 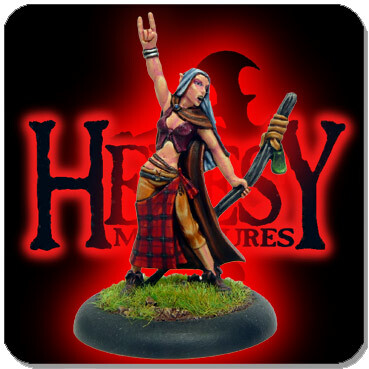 Female Elf Warrior - Si'Rene [HEROES016] - £3.60 : Heresy Miniatures: , The best miniatures that you never heard of! 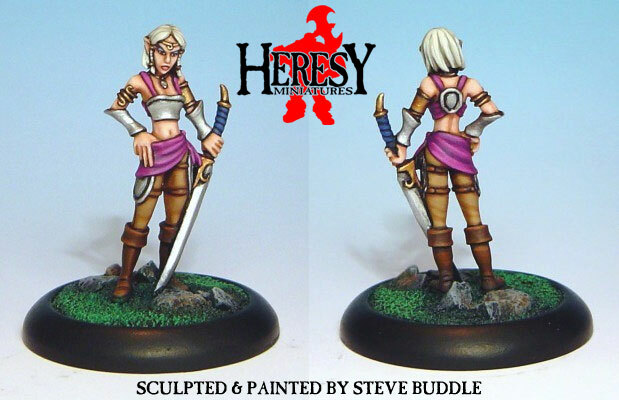 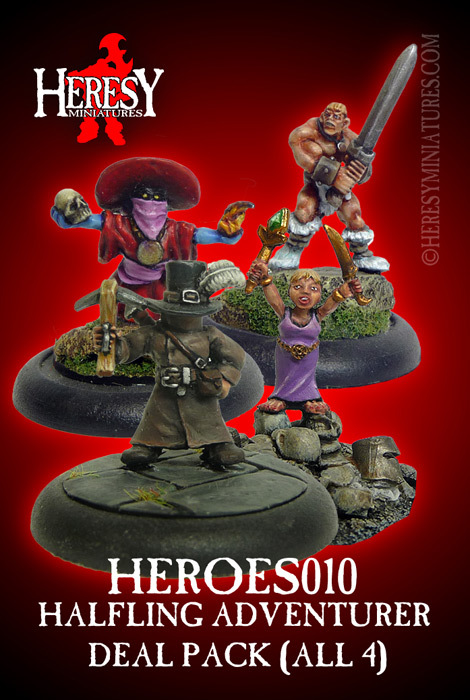 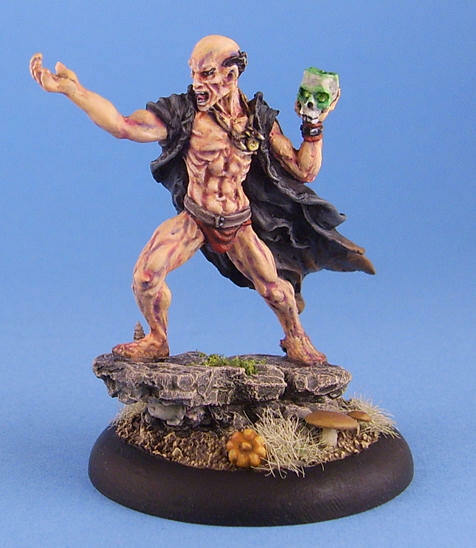 Formerly part of the Spyglass /Eolith Miniatures range, this range was bought by Heresy in 2011 when Steve Buddle went to work for GW. 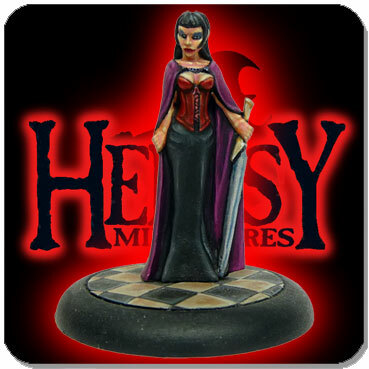 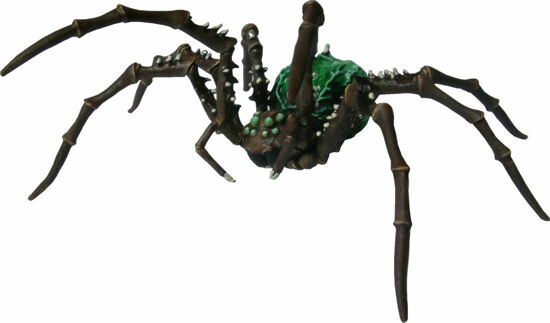 Single piece metal 28mm scale figure with plastic base. 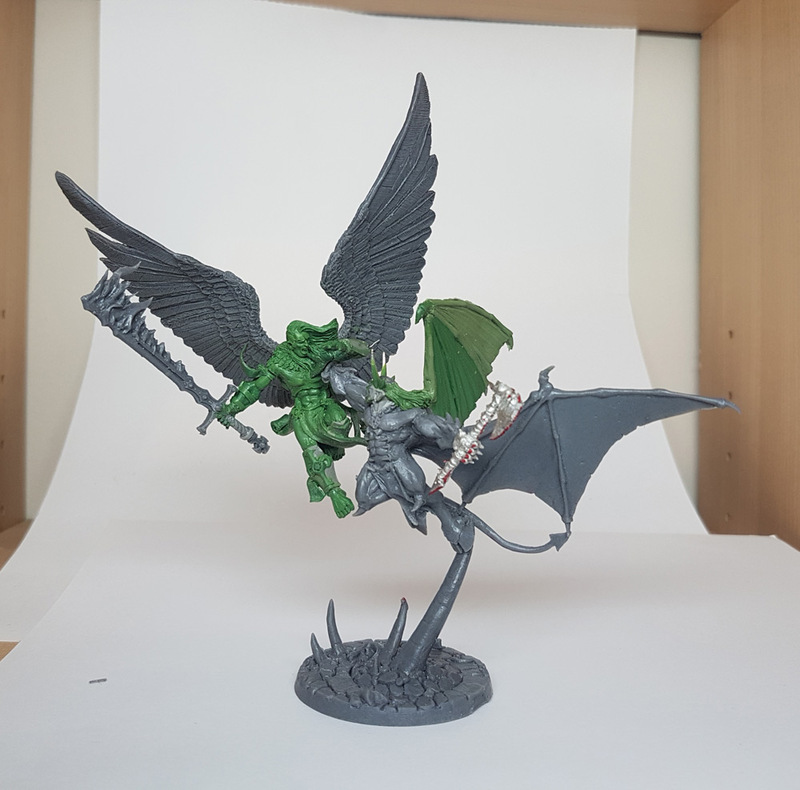 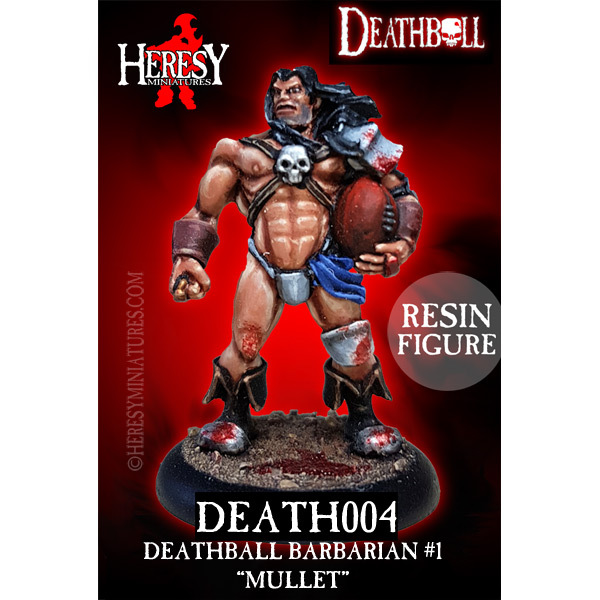 We cast all metal figures on-site so if this pack is listed as Out Of Stock you can ignore that message - your order will be filled as normal.